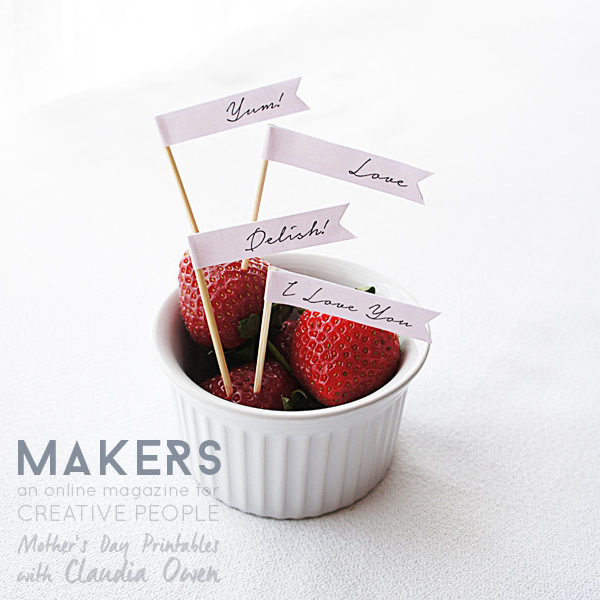 Mother’s Day is fast approaching and to help you get ready for the big day Claudia Owen has put together a beautiful printable for you. 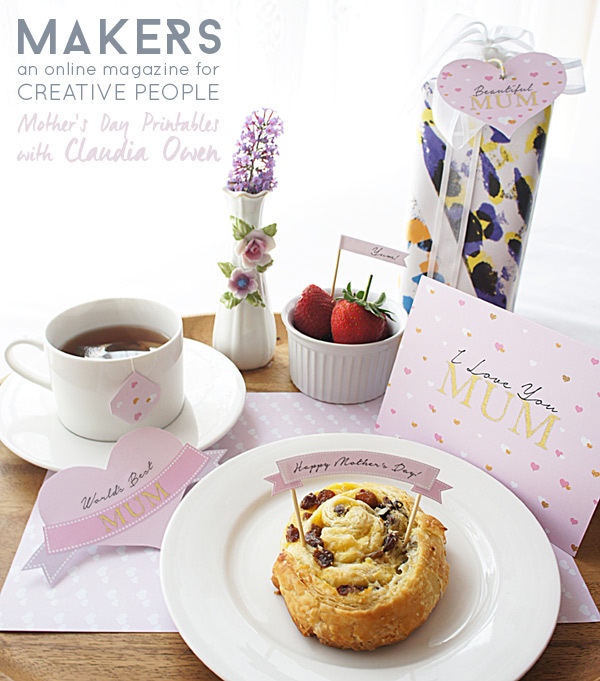 Mother’s day is on Sunday 10th May so let’s start getting ready now! 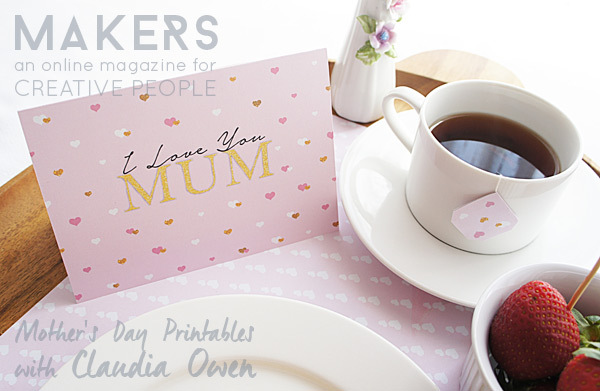 Mums do so much for us and it’s nice to make them feel special by doing something for them. One of the simplest ways to say thank you is by preparing a gorgeous breakfast in bed just for her. This printable will help you get the right look for the masterpiece you will put together in the kitchen. If you like crafting, chances are you already have all the things you need to put this printable together. 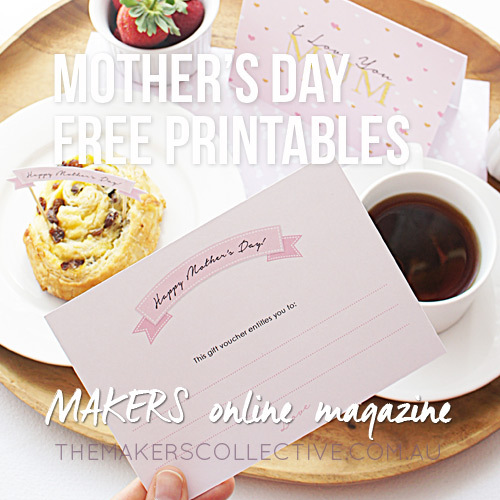 I hope you enjoy putting this Mother’s Day printable together and I hope it brings a big smile to your mum! 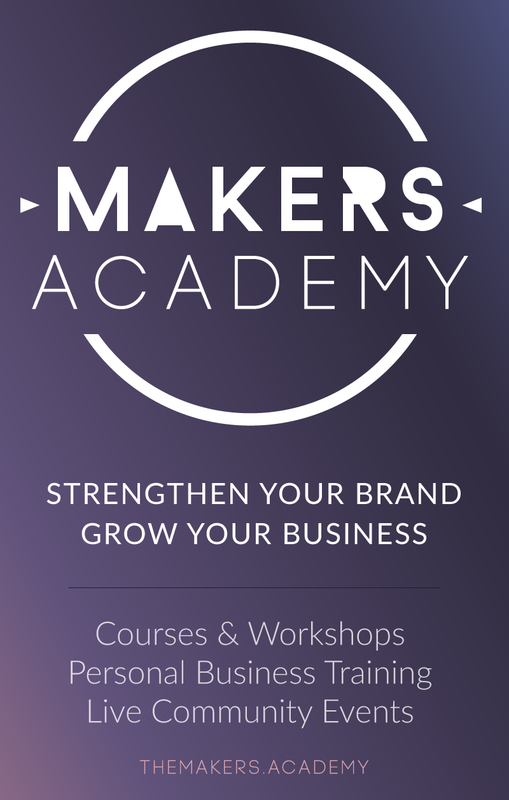 pop on over to our MAKERS online magazine page.